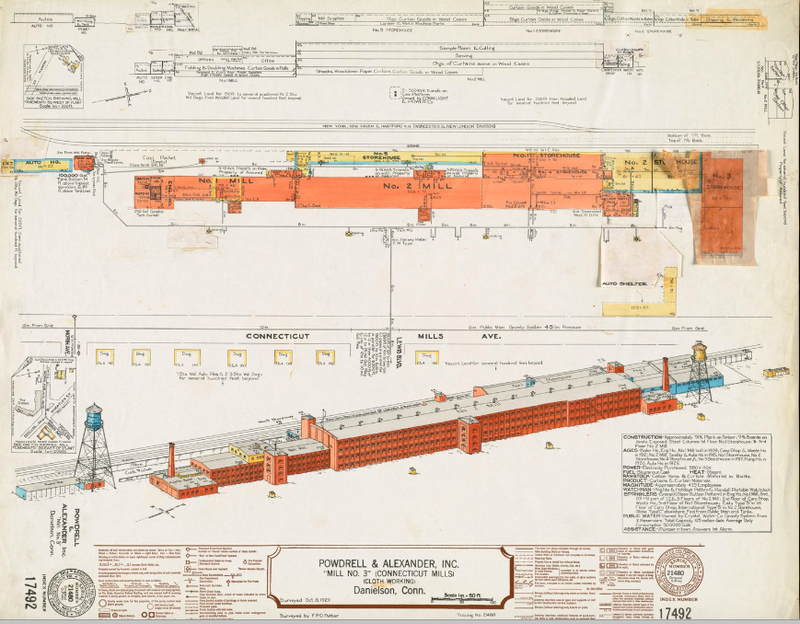 Saw a report yesterday that Connecticut Mills (a/k/a Powdrell & Alexander #3, a/k/a Risom) is to be torn down once the demolition of the P&A Mill at the old rotary is complete. The Providence & Worcester Railroad has complained that the rear of the mill is start to collapse, endangering the railroad tracks. 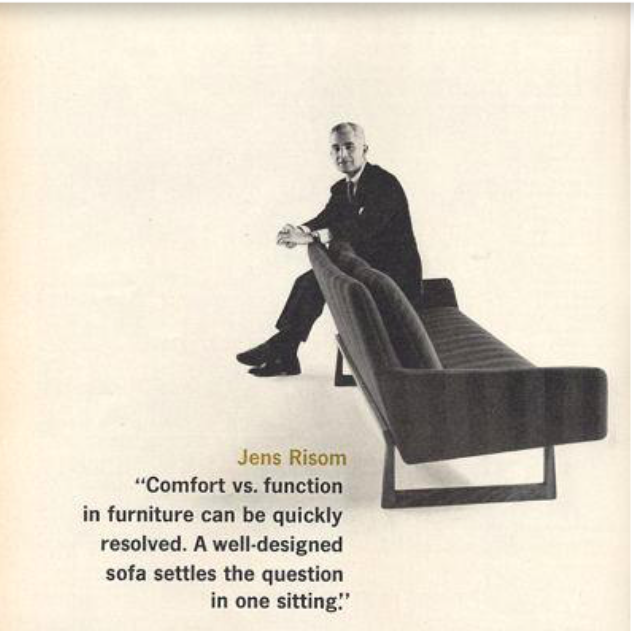 And while googling around saw a reference to it being a former furniture factory which surprised me -- indeed, the name "Risom" was for the furniture company which originally began production in North Grosvenordale before moving here.